3D digitalizing, reverse engineering, metrology, prototype design & profesional 3D printing experts. Resellers and training partners of Geomagic’s software. 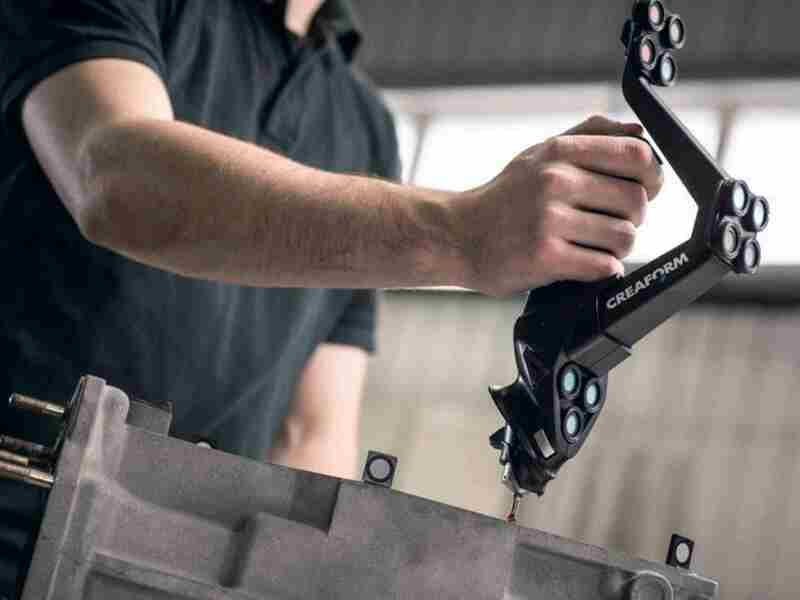 Senior partner and training partner of Creaform 3D scanners and portable CMM systems. Authorised distributor of 3D Printers MCor Arke, Liquid Crystal Hi-Res and Sigma R17.